After School Sessions & Summer Camp Programs! 'Chickadees' is a uniquely 'Wolf Willow' program designed to empower tween and teenage, female identifying youth through connections to art, nature, and self. 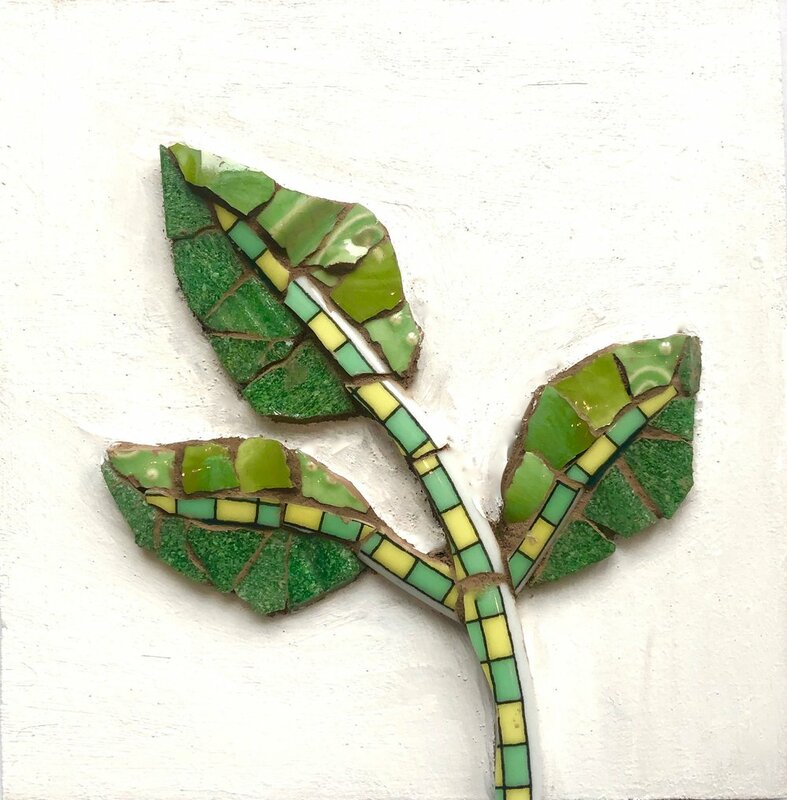 Our centrally located space is surrounded by heritage nature spaces, parks, and gardens for outdoor exploration, and our magical indoor studio is designed to host a multitude of creative projects including our trademark mosaic art medium! Girls will experience a diverse variety of activities tailored to their demographic and designed to build confidence and tools for a lifetime of self love! Michelena founded Chickadees in 2013 after seeing a need to foster creative outlets, encourage connections to nature, and provide positive peer experiences for the young girls who were drawn to her unique studio space. Older, teen mentors have always been an important mandate of the program, providing healthy, social constructs to inspire and guide younger girls in navigating what can be challenging years. It is our goal to empower, embrace, educate, and celebrate the special individuals that grace our space! Hello! We are Rachel and Alecia. We are based in Calgary, and met in High School. We continued growing our friendship through University, where we studied English and are both currently working towards our Education degree to pursue teaching! The Sunflower Sessions - founded in 2018 - grew out of our desire to reach and empower young girls in a world where we have struggled with finding ourselves, and have learned through mindfulness, music, and art how to grow as strong women. Through our own younger struggles with confidence, self-esteem and anxiety, we want to provide young girls with the tools to explore themselves and their relationships in healthy ways. Along with Michelena, we are hoping to build a community of girls to grow together, and to be able to provide skills that will build a foundation of self-love and independence. We look forward to sharing our hearts with you. Michelena is an artist and community creator. She opened Wolf Willow Studio in 2012 to hold space for her passions of nature, art, and collaboration. She specializes in the mosaic medium and has developed programming and taught throughout the Calgary area for almost two decades! A popular artist in residence, she leaves a legacy of large scale mosaic murals and meaningful projects in many, diverse communities throughout Calgary. Wolf Willow Studio is also home for her local, sustainable, décor business, Rocky Mountain Wreaths, which she founded ten years ago to stay creatively connected to nature and work flexibly while raising her three sons. Michelena believes creative space and connection are sacred and vital to our wellbeing and she is honoured to host and mentor many other artists, healers, entrepreneurs and youth in her community.